If you find yourself flying Uzbekistan Airways, be prepared to get weighed at the airport, with your carry-on bags on you. They have cited safety reasons for this move. In a recent notice on its website about pre-flight procedures, they announced this change saying passengers will be weighed on scales in airport departure zones. 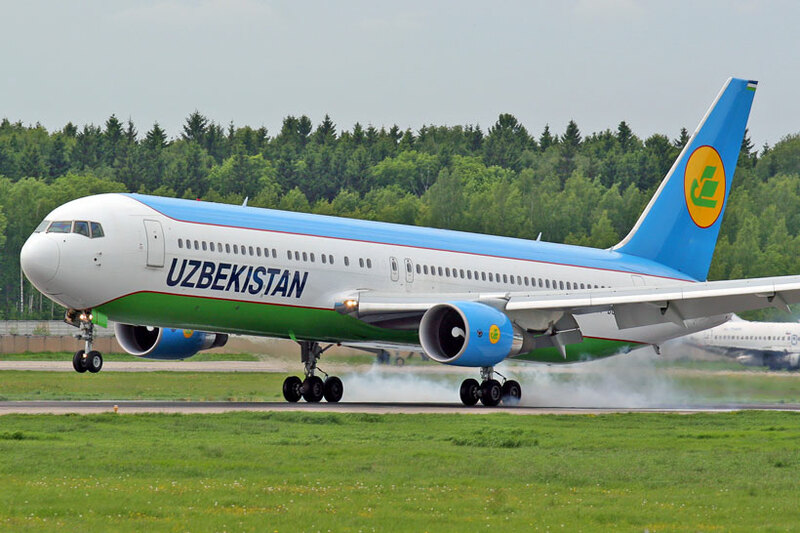 Uzbekistan Airways says the results will be confidential, and will only correspond to a passenger category like male, female or child. According to the rules of International Air Transport Association, airlines are obliged to carry out the regular procedures of preflight control passengers weighing with hand baggage to observe requirements for ensuring flight safety. This came as a surprise to an IATA spokesman who told CNN that they were not aware of an IATA rule concerning the weighing of passengers and their hand luggage prior to flight, and that all airlines have policies in place for load calculations, weight and balance of their aircraft. These policies in turn are subject to the rules and regulations of their national aviation regulator. Uzbekistan Airways hasn’t responded to our request for clarification if an overweight passenger will be penalized. The Federal Aviation Administration has guidelines for airlines trying to calculate the average weight passengers add to a plane, which involves applying an average passenger-mass value. The latest weight averages set by the FAA define adults as between 190-195 pounds and kids at 82 pounds, with variations depending on the season (heavier clothes = heavier passengers). The guidelines include a 16-pound allowance for carry-on items. Samoa Airlines already has a pay-as-you-weigh fare structure which was introduced in 2013.